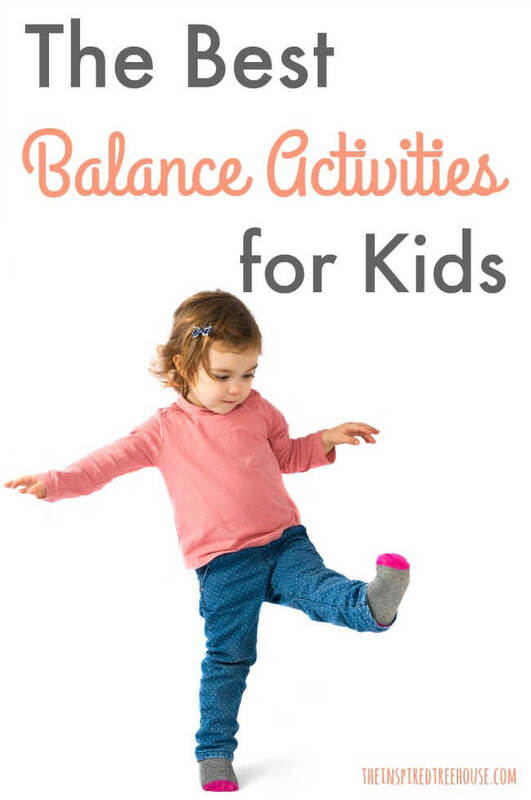 These awesome balance activities for kids are so important for supporting healthy child development. Balance is the ability to hold your body upright and steady without falling down! This could be in sitting or standing, moving or standing still, with eyes open or closed. Balance is a significant component of child development and relies heavily on the vestibular system. Children must learn to balance before they can progress to higher level gross motor skills like stair negotiation, hopping, galloping or skipping. Looking for activities for kids and therapy tools to promote balance? Here are some of our favorites! 1 || So You Want to Be in the Circus! 3 fun gross motor activities for kids that will be sure to wake up those gross motor skills. Come along for some awe inspiring fun! This activity features some of the bravest circus performers: tightrope walkers! Find your tightrope, get up your courage, and get moving with one of the most fun gross motor activities around! Connect and warm up with your child with this sequence of calming meditation exercises and yoga poses designed to go along with Caralyn Buehner’s book, Snowmen at Night. A fun holiday movement game that challenges balance and coordination! Kids will get a chance to pretend to be monsters while testing out what it’s like to change their base of support with this fun activity. Check out our favorite fun and creative ways to practice single leg stance with kids! What if we told you that the best balance bike is one you already have in your garage? If you’re looking for creative Christmas activities that are simple to set up and keep kids engaged and challenged, this one is for you! Kids (and therapists) will love these fun balance exercises! All you need is a foam balance pad! Many studies have established the link between poor vision and decreased balance. Let’s explore this connection. Balance beam activities for kids can be fun and challenging, and it’s easy to make a balance beam out of found objects (a spare piece of wood, a line of tape, a few blocks). Balance is an important developmental skill for all kids. Here are some of the best toys on the market for promoting balance! 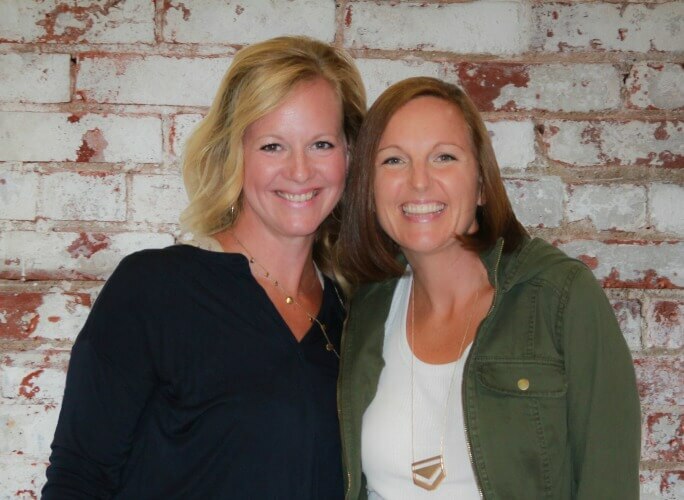 Learn more about balance and why this skill is so important for healthy child development. 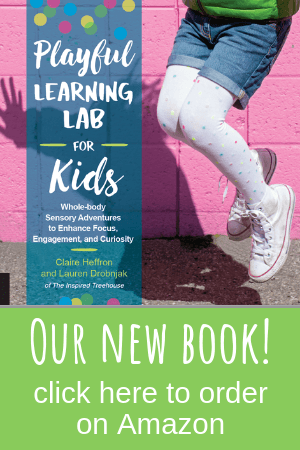 What are your favorite resources and activities regarding balance for kids? Leave us a comment or link below!